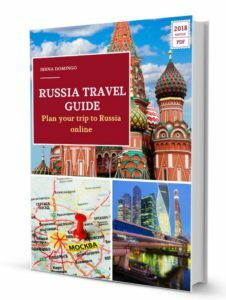 So, we have listed basically three ways to make the journey between Moscow and St. Petersburg: get on a plane, take a daytime TGV or make the journey by night train. 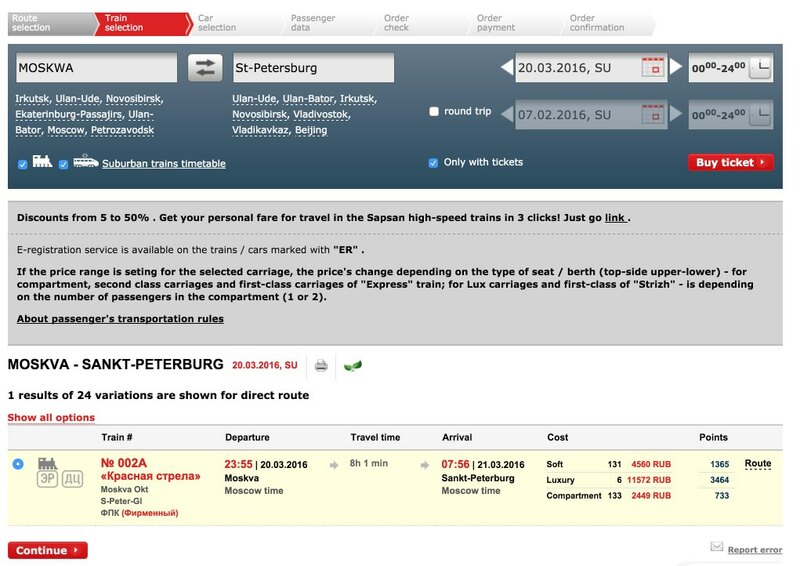 Taking a trip between Moscow and St. Petersburg is not really expensive. An outgoing trip can cost around $ 30 AUD. 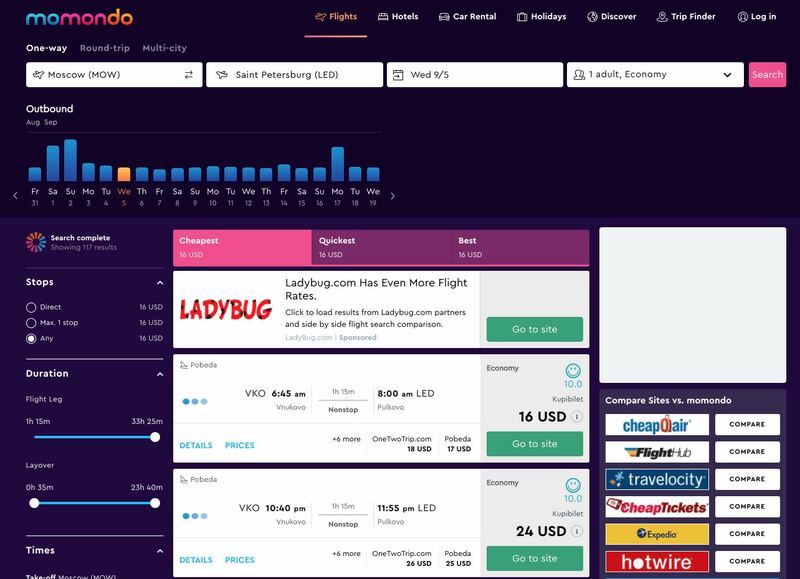 A good way is to use a flight comparison site such as Momondo to find the cheapest price. The low cost company Poveda is usually the most economical option. 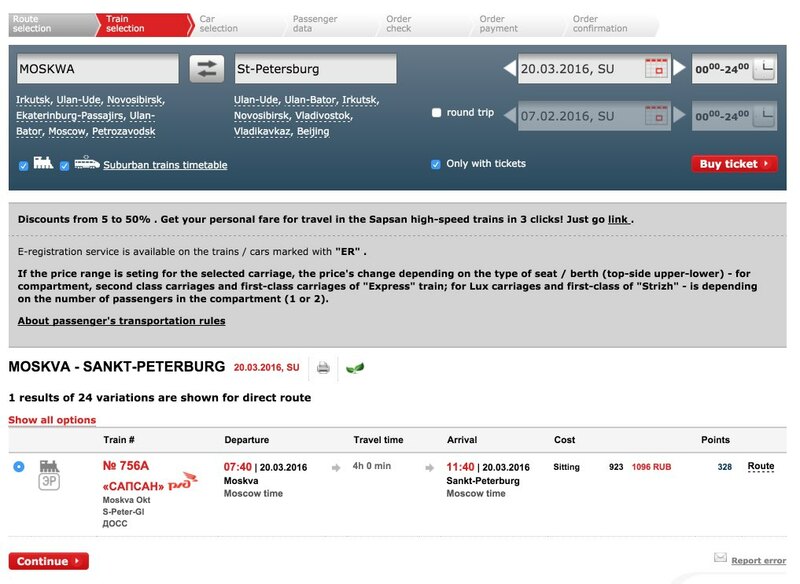 The second option is to use a daytime TGV such as the Sapsan, which will take you from Moscow to St. Petersburg in about 4 hours. An outward journey sitting on this train can cost between 20 and 45 Australian dollars (trains leaving first thing in the morning are usually cheaper). 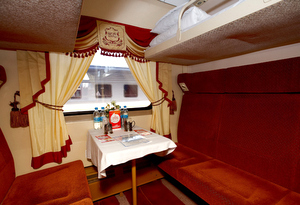 Prices vary widely depending on the compartment, but it starts from $ 45 AUD in a compartment for 4 people (though a lot depends on how early it is reserved and the time of the year).